The enforcement agencies say if data would be processed in the country, it will help them track transactions and social media details during inquiries. After domestic payments companies like Paytm and PhonPe, law enforcement agencies have also come out in support of the Reserve Bank of India's data localisation norms. The RBI has set October 15 as the deadline for following the data localisation rule, which makes it mandatory for all payments firms to store and process payment details of Indian users 'only' in India. Global payments companies like Google, Amazon, Visa, MasterCard, have raised objections on some of the clauses of the rule but domestic e-payments companies have openly backed it, slamming foreign companies for trying to find ways to avoid taxes and scrutiny. Now the enforcement agencies have said if data would be processed in the country, it would help them track transactions and social media details during inquiries. The development is significant as it will not only put more pressure on foreign companies to comply with the norms at the earliest but also make the RBI case much stronger. The data processing in India will allow security agencies to speed-up the inquiry process in cross-border investigations. The security agencies believe that during their recent probe in the fraud case against diamond merchants Nirav Modi and Mehul Choksi, who allegedly perpetrated one of the biggest banking scams in India, they could have dug deeper if their financial details were available in India. This data processing in India will also help the agencies in keeping a track on terror funding into the country. 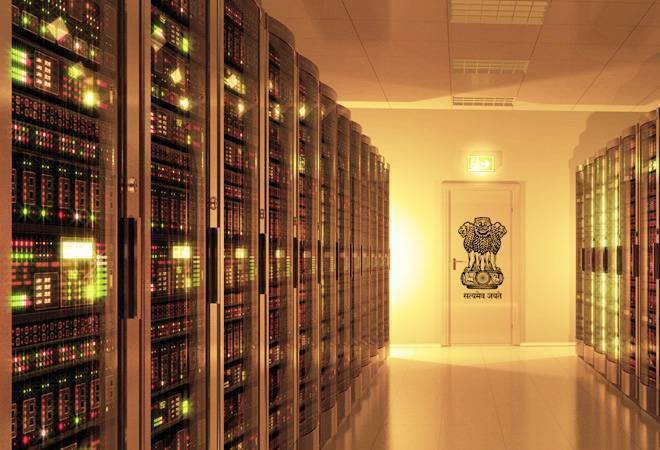 Security experts also agree that storing data in India will provide the agencies with an edge on "national security concerns" as the country moves forward with its Digital India initiative. Some of the biggest tech companies, Apple, Microsoft, Google, PayPal, MasterCard, American Expres, Uber and Nokia had expressed concerns over some of the provisions like "forced localisation requirements" in the draft bill that they claim would neither benefit their business nor assure guarantee of user data. They claim once the Indian government will pass the controversial data security bill, it will automatically curb cross-border transfer of information. These companies have major investment interests in India and believe that there should be 'free flow of data' across the world. Meanwhile, top e-payments companies like Paytm and Flipkart-backed PhonePe have repeatedly said the data localisation will benefit the country in terms of national security and better tax compliance. Paytm has time and again picked up fights with global tech giants like Facebook and Google for cashing in on the relaxed data norms in India. Recently, it accused Google Pay of 'sharing' consumer data with the affiliate companies and third-party users of the tech conglomerate for monetary gains through advertisements. Paytm even approached the National Payments Corporation of India to probe the matter. PhonePe also slammed the foreign payments firms for making a hue and cry over the RBI's April 6 circular, saying they have been avoiding processing data in India as they don't want to pay taxes.